This is a regular Bonfire Night favourite of our family, ideally enjoyed in front of the fire after watching the fireworks. Cream together the margarine, sugars, vanilla bean paste and flax mixture. Add the flours, grain or oats, salt and chocolate chips. Beat until a dough forms. Divide the dough into 8 and roll each portion into a ball. Place on a lined baking tray and press slightly. Bake for 12-15 minutes until risen and set, the bottoms should be lightly golden. Cool on the tray for 5 minutes before lifting off the tray or eating then and there with a glass of stout. Heading north from Newcastle upon Tyne, the sprawl of the Metro Centre quickly yields to rolling countryside. Among these green fields you will find Andrew and Sybille, the husband and wife team behind Gilchesters Organics. 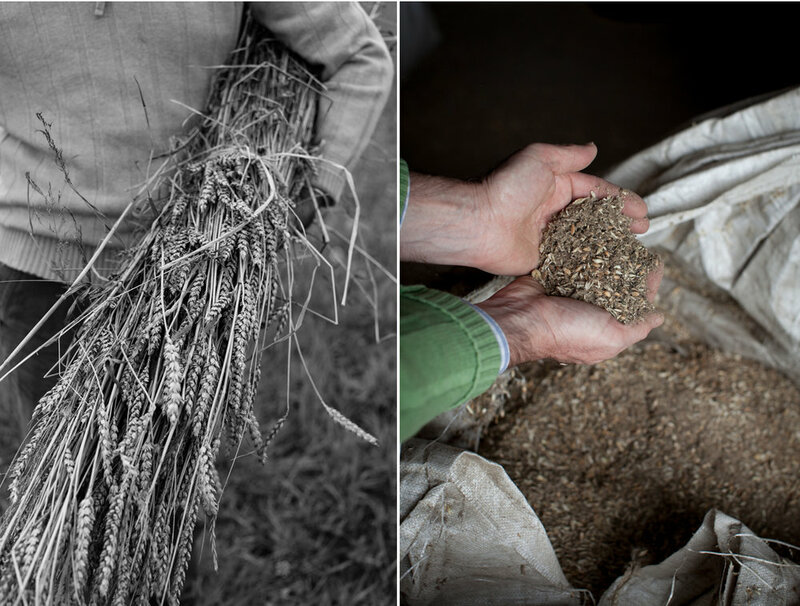 For 10 years they have been growing a range of organic grains and milling them into beautiful stoneground flours. From their fields of swaying stems you can see the mill. At one end of the building the harvested, dried grains are meticulously cleaned, to remove any husk, grit and dust before beginning the milling process. The team then carefully mill and pack seven different varieties, from Einkorn and Spelt to Rye and Unbleached White Wheat. 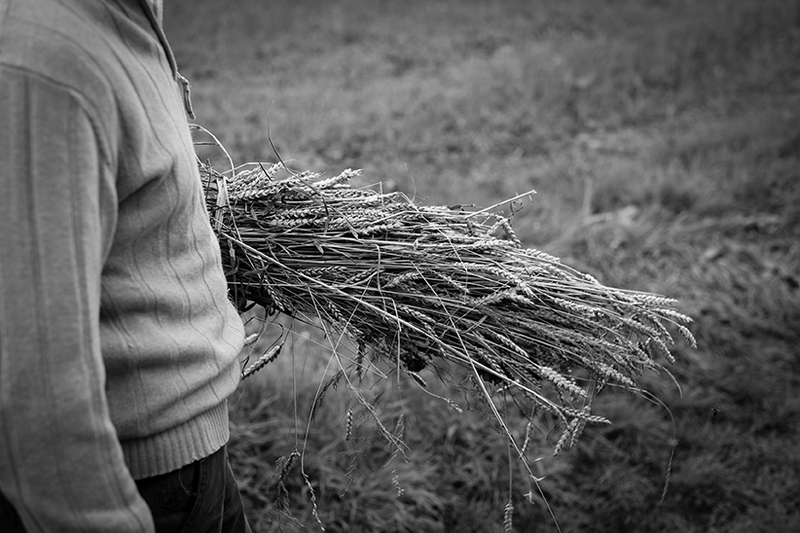 Extract from Dust to Crust feature I wrote and shot for True Loaf, the magazine of the Real Bread Campaign. July-September 2017 issue. The highlight of the month has been shooting for the fabulous Ham and Friends in Leeds. The latest addition to to the Friends of Ham family opened on Merrion Street in May. I was commissioned to shoot a variety of drinks, interiors and dish shots for their website and promotional materials. The interior is beautiful, light, bright and airy - a photographers dream! I ran a food photography and styling workshop in partnership with Food& at Ham and Friends last month for Leeds Indie Food Festival. It is a perfect location and after the shoot we had a chance to plan some more workshops towards the end of the year. Watch out for dates for these soon! 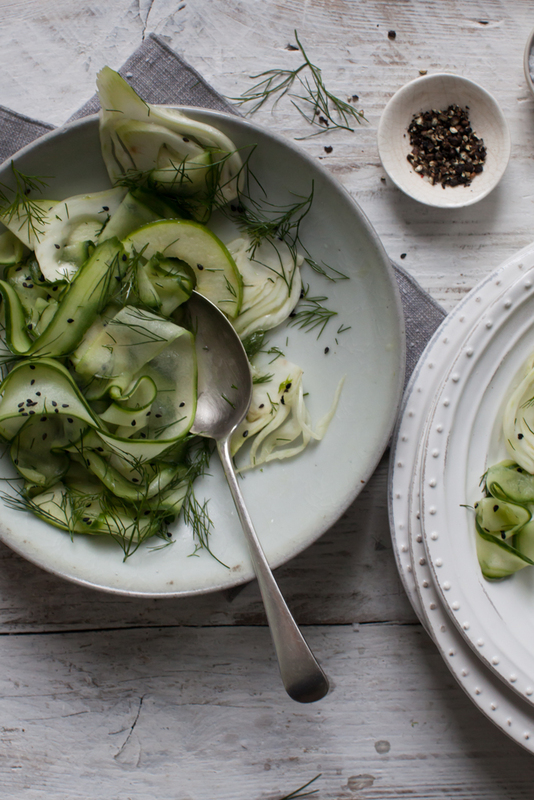 In May I worked with Rebecca Woods on a series of recipes from Simon Stallard of The Hidden Hut, Porthcurnick, Cornwall. These were published in Stories, the brand journal of Neptune.